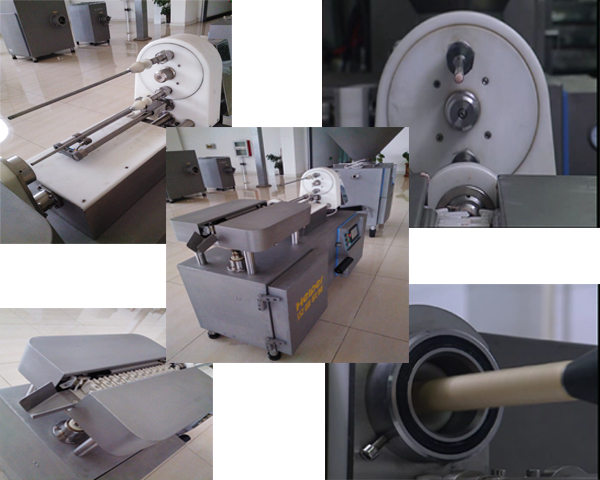 We are professional in sausage making machine, with ISO9001:2000 and CE certificate. 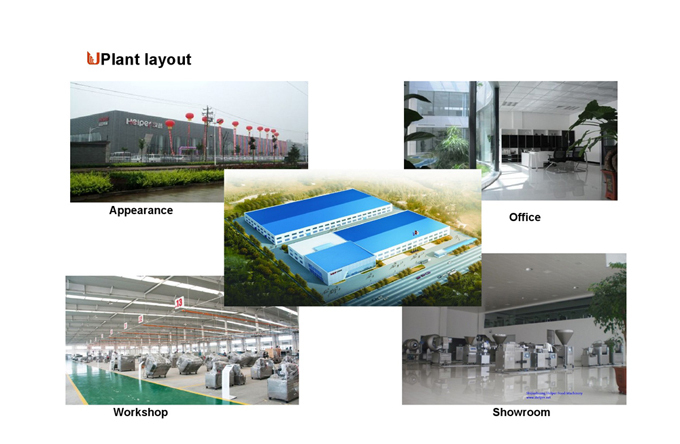 Our factory can supply high capacity Sausage Production Line, includes meat cutting machine,meat slicer, Bowl Cutter, Meat Grinder, Meat Mixer, Meat Tumbler, sausage vacuum filling machine, high speed sausage twisting machine, sausage Clipping Machine,smokehouse oven, etc. ---Double filling/ twisting tubes structure to simplify the casing replacement. 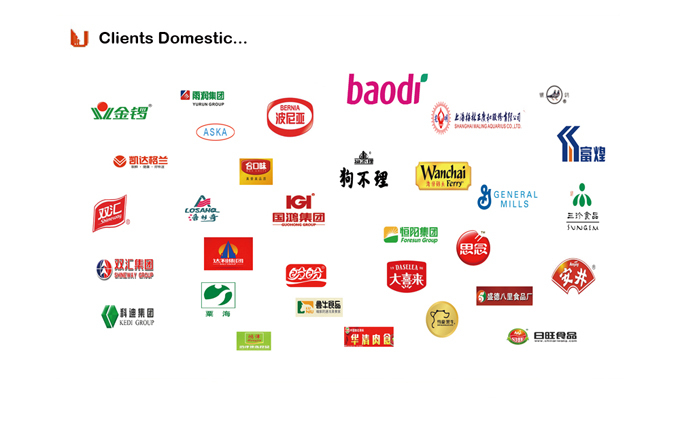 Looking for ideal Sausage Hanging System Manufacturer & supplier ? We have a wide selection at great prices to help you get creative. All the Sausage Linker are quality guaranteed. 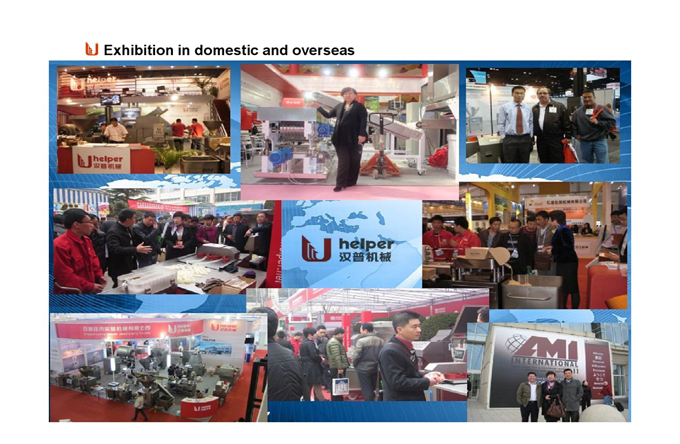 We are China Origin Factory of Industrial Automatic Sausage Formers. If you have any question, please feel free to contact us.